There is a golden opportunity from leading Internet Security company Kaspersky to get a one-year free license for their latest Kaspersky Internet Security (KIS). They offer free license key for Kaspersky Internet Security on a promotional base. 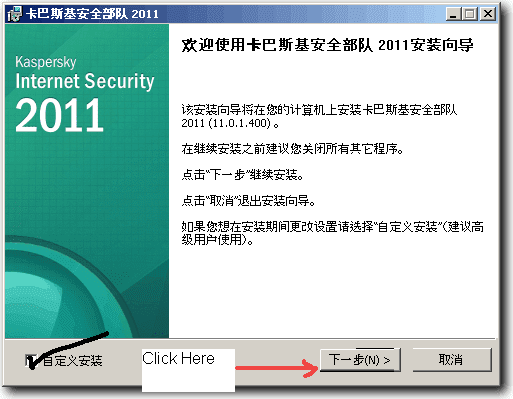 The only issue with this offer is, it is valid for Chinese version of Kaspersky Internet Security. You are not allowed to use this one-year free license key for English version. Though the restriction is there, we can simply convert Chinese version of KIS to English version. So this offer is a boon for everyone. If you want to convert the Chinese product into English product, follow the instructions carefully. 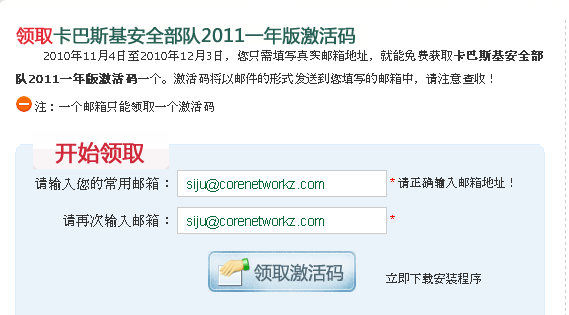 In order to get your free license key for KIS2011, you may go to the link below. Enter your email address to get link. Now you need to enter the numbers shown in the captcha and click on the button. Now you will get your 20 digits Free 1-year License Key for Latest KIS version. 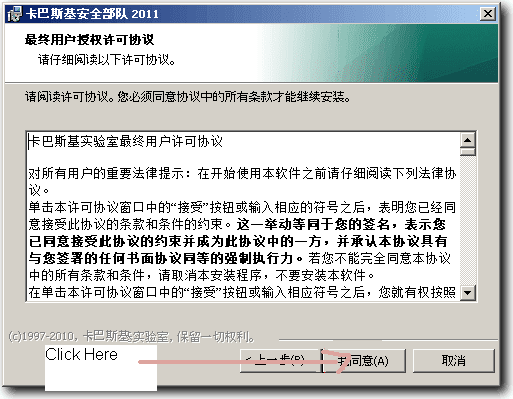 This free license key works only on the Chinese version and if you try it on English version, it will not work. However, there are provisions to change Chinese version into English version after activating the trial product using the license key. To download Kaspersky Internet Security, follow the link below. If you face issues with understanding the instructions, follow the guide below. As in the pictures click on the second buttons in the following installation pages. How to Check Virus infection On Your website?